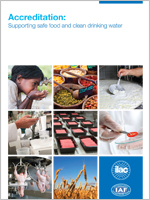 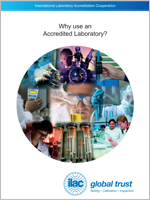 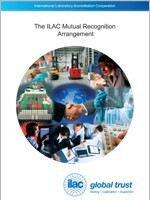 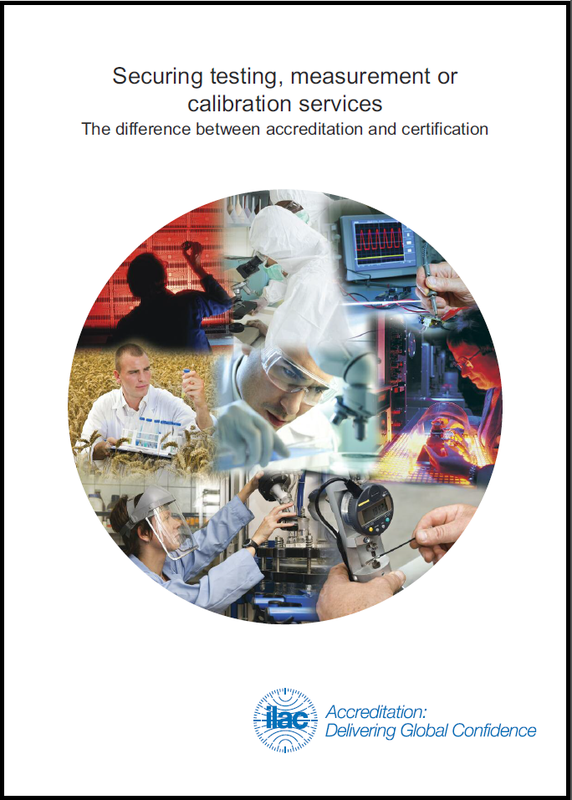 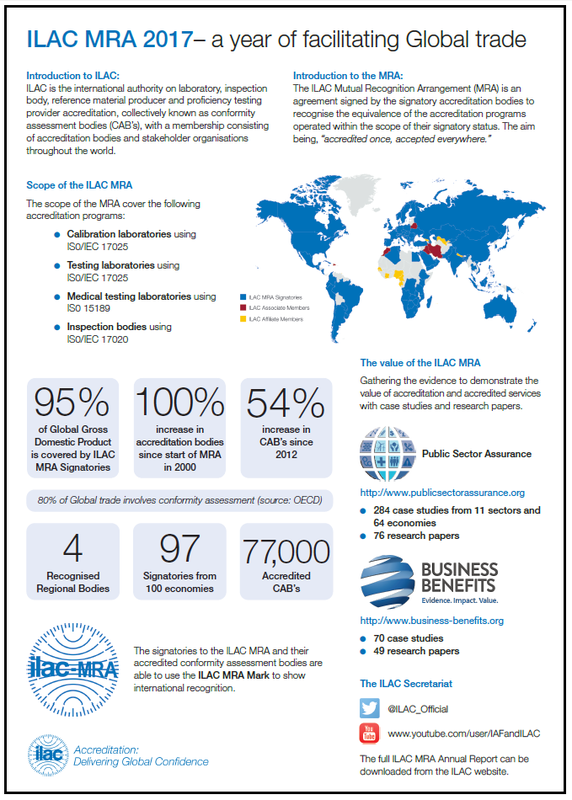 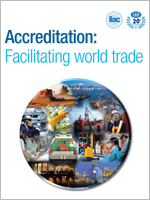 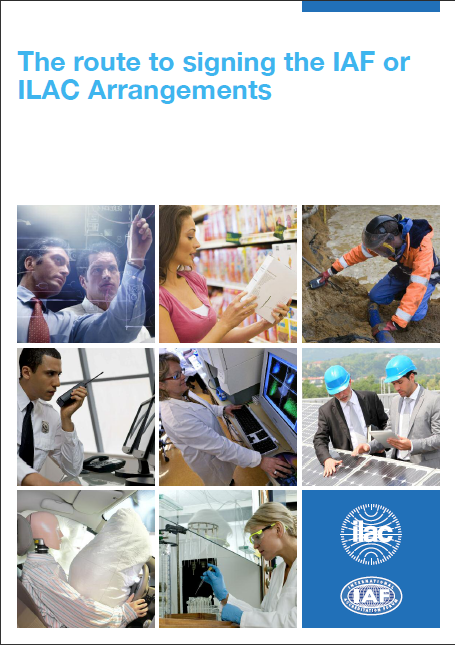 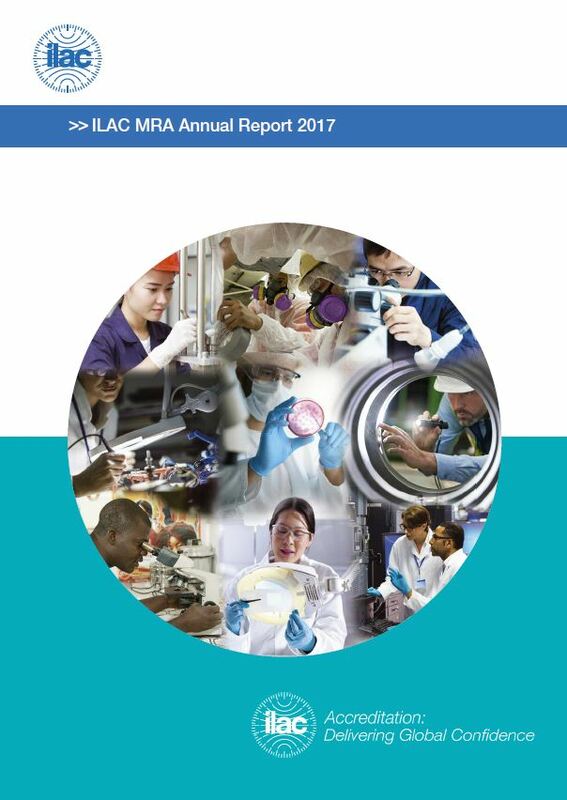 ILAC has created a series of promotional materials to promote awareness and understanding of accreditation. 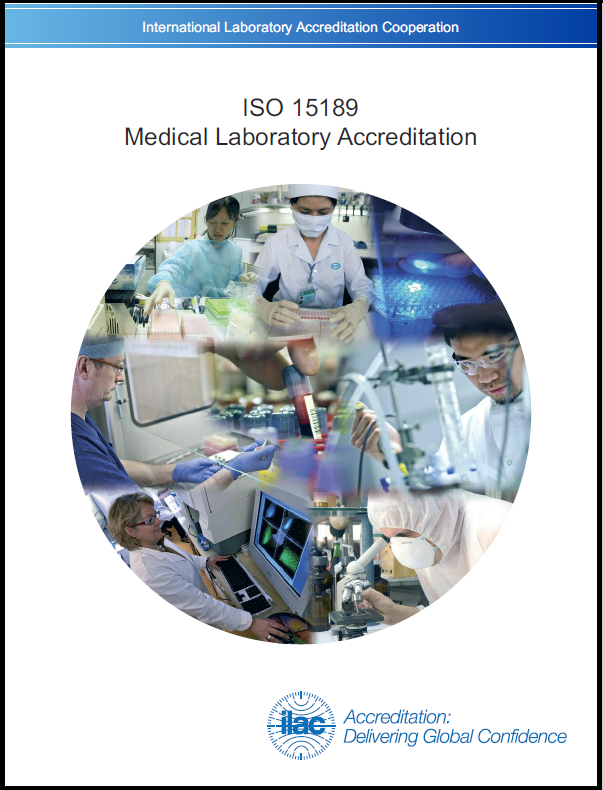 The advantages of being Accredited ISO 15189 Medical Laboratory Accreditation Benefits for Laboratories participating in Proficiency Testing Programs Why become an accredited inspection body? 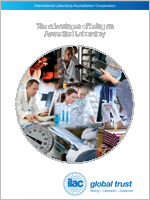 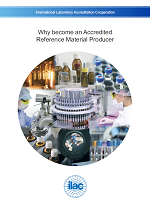 Why become an accredited reference material producer? 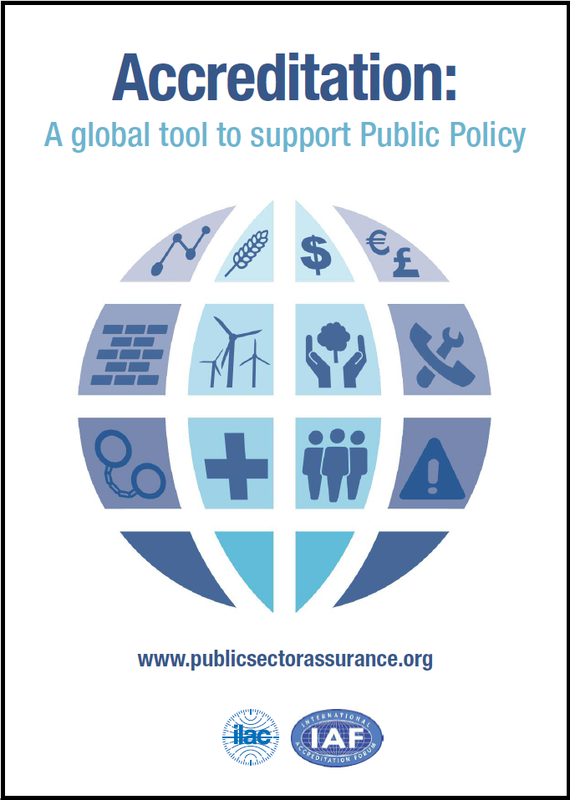 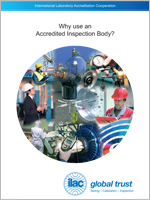 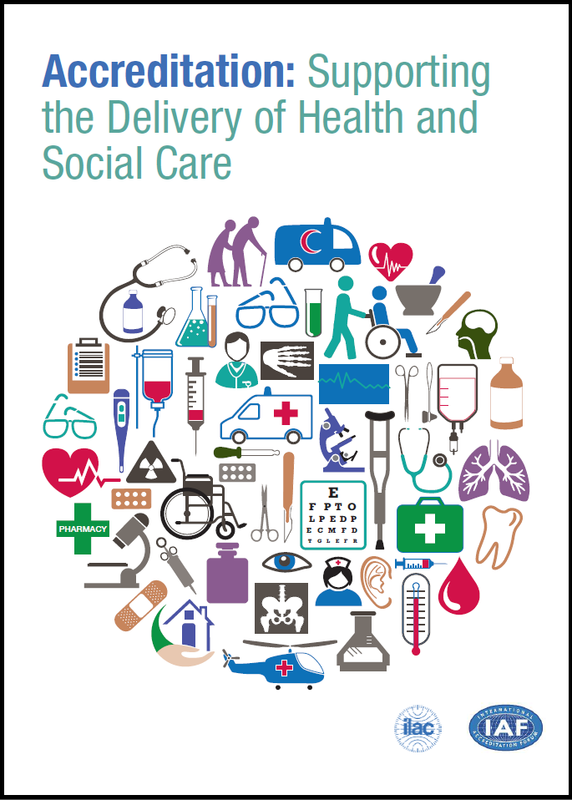 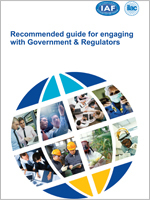 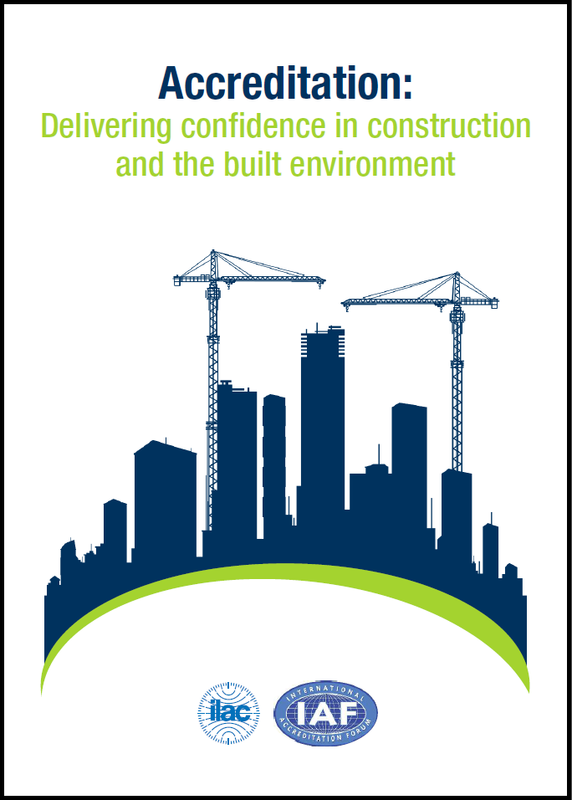 Recommended guide for engaging with Government & Regulators Why use an Accredited Inspection Body? 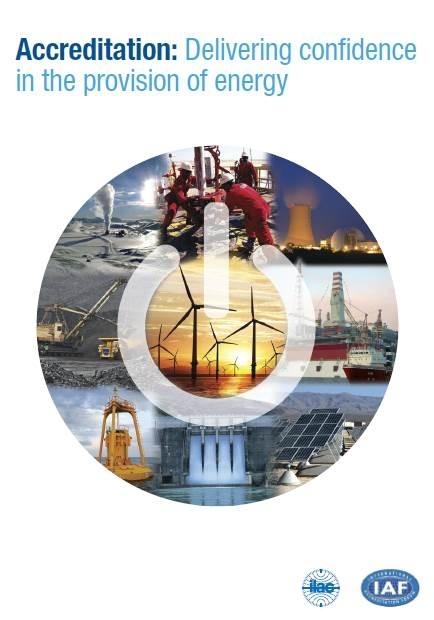 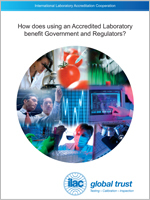 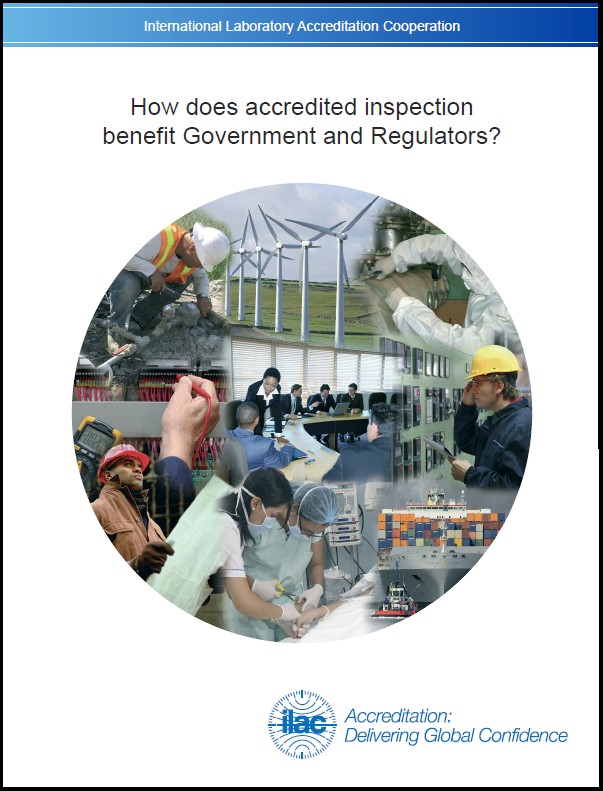 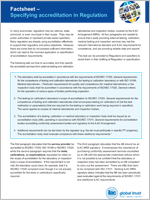 How does accredited inspection benefit government and regulators? 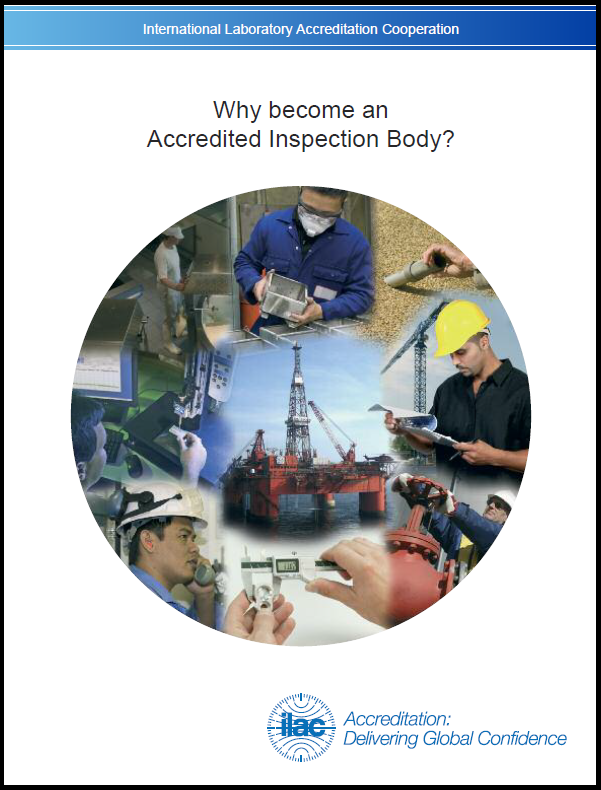 How do I gain confidence in an Inspection Body? 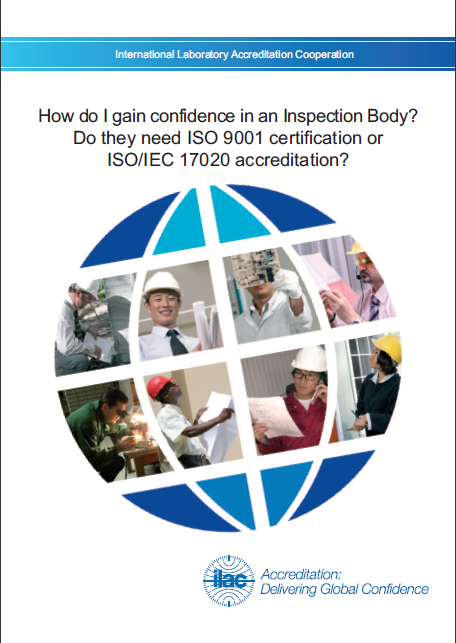 Do they need ISO 9001 certification or ISO/IEC 17020 accreditation? 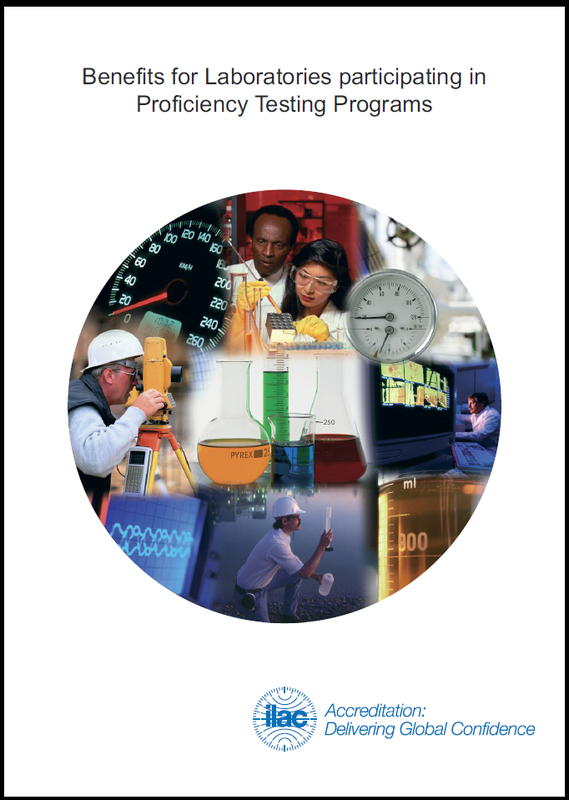 These brochures are also available in Arabic, Chinese, Dari, French, German, Hebrew, Hindi, Japanese, Korean, Persian, Portuguese, Russian, and Spanish.